30 Quotes on LOVE in Business and in Life! 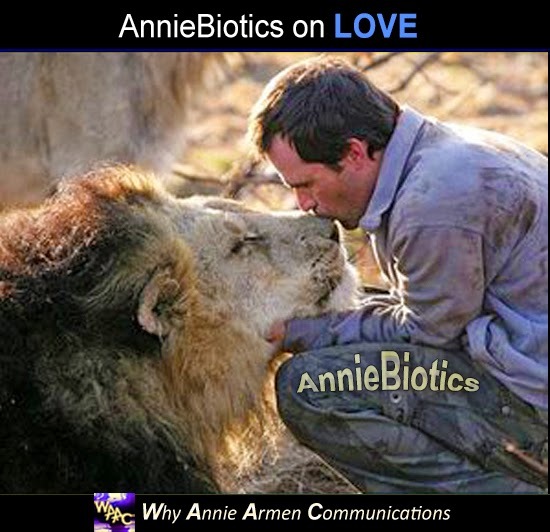 Happy Valentine's Day from Why Annie Armen Communications! May you find these select 30 quotes on LOVE encouraging, uplifting, and nourishing, adding productive AND discerning value in your lives, both personally and professionally! 28. “We must develop and maintain the capacity to forgive. He who is devoid of the power to forgive is devoid of the power to LOVE. There is some good in the worst of us and some evil in the best of us. When we discover this, we are less prone to hate our enemies.” ~Martin Luther King, Jr.
1. Do Childhood Prejudices Still get in the way of Your Success? 4. 30 Quotes on HOPE in Business in and in Life! 7. 30 Quotes on ENCOURAGEMENT in Business and in Life! 9. Celebrate the Gift of Life Because You Can! 10. To PRO-act or to RE-act?